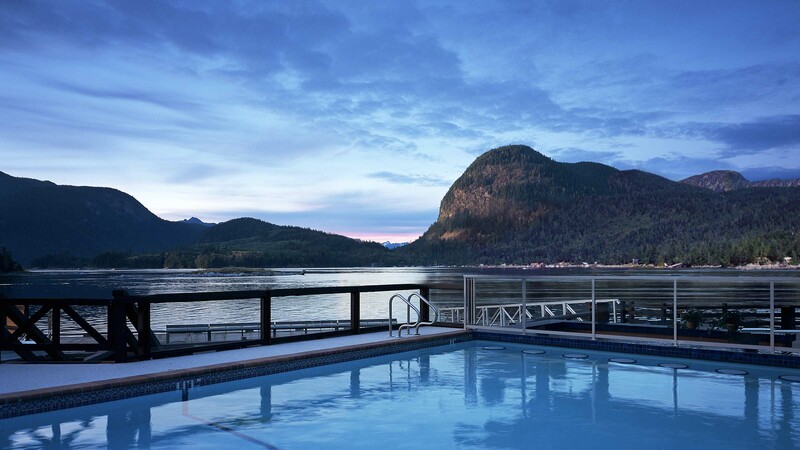 One of our preferred eco-adventure + luxury resorts in the Pacific Northwest is Sonora Resort, located approximately 50 minutes by helicopter from Vancouver, BC. Open from mid-May to early October, this resort offers a variety of accommodations and optional all-inclusive packages to suit individual needs and desires. Sonora Resort is part of the exclusive family of unique and luxurious Relais & Châteaux hotels, which is an association of the world’s finest hoteliers, chefs and restaurateurs that has set the standard for excellence in hospitality. 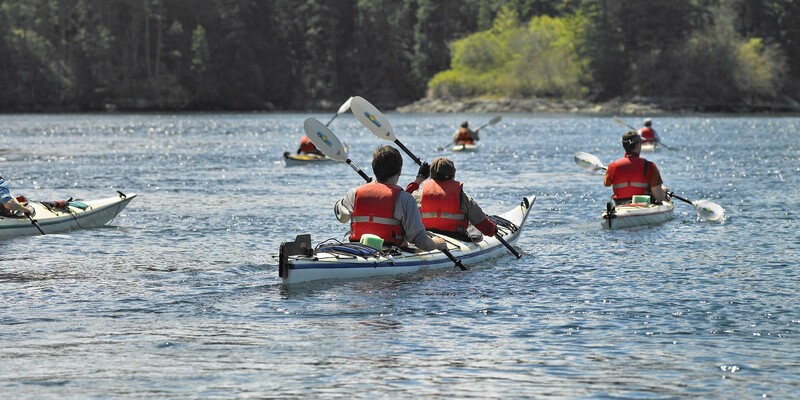 Surrounded by one of the most pristine environments in Canada, Sonora Resort offers a rich array of experiences, activities and amenities, offering adventures, romance, and relaxation, right in the middle of the wilderness. 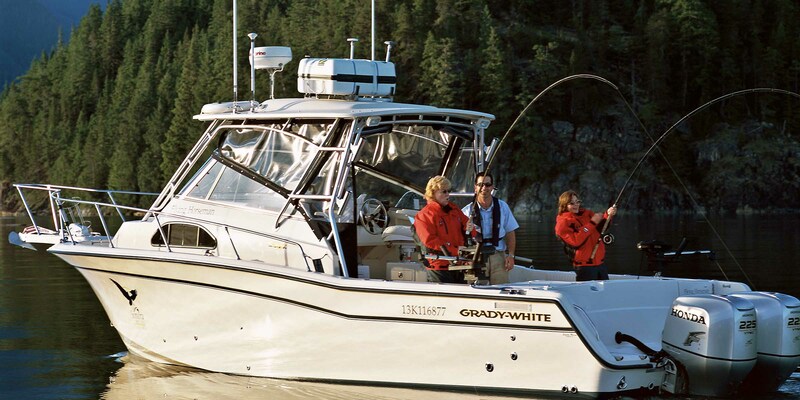 For the adventure seeker, guided salmon fishing, grizzly bear tours, helicopter glacier tours, and fly fishing are among many activities offered. Discover Sonora's indoor and outdoor amenities including a swimming pool, hiking and biking trails, tennis court, putting green, movie theatre, fly fishing ponds, and more. 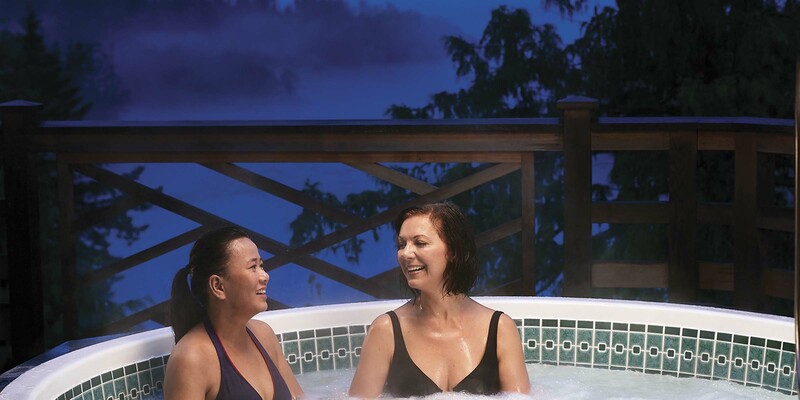 For those seeking a quieter, more relaxing activity, the resort offers yoga classes, hiking, paddling, and a variety of treatments at the Island Currents Spa. 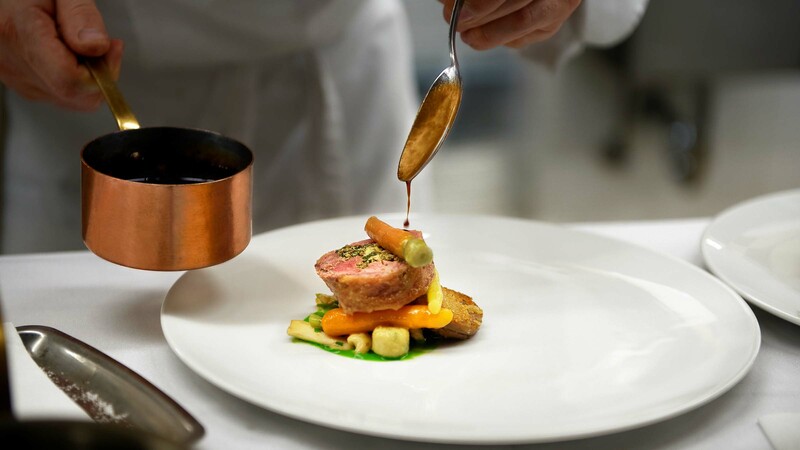 Explore the mouth-watering menus of executive Chef Lukas Gurtner and a wine cellar filled with the best wine of B.C. and abroad. Sonora's welcoming accommodations will leave you rested and rejuvenated for another day of exciting adventure (or relaxation) that awaits you. Each of the 12 themed B.C. 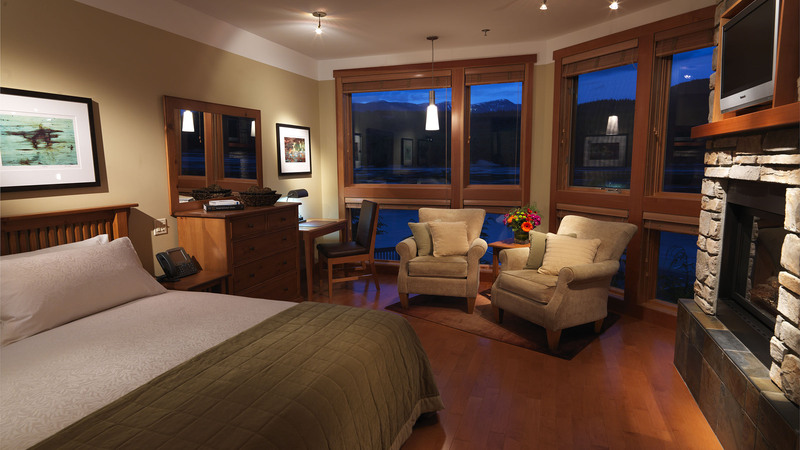 lodges offer spacious rooms with incredibly comfortable Queen or King sized beds, luxurious linens, goose down duvets and L’Occitane amenities. Need to stay connected while you're away? Sonora Resort offers Wi-Fi, international phone calls, and the use of their business centre on a complimentary basis.